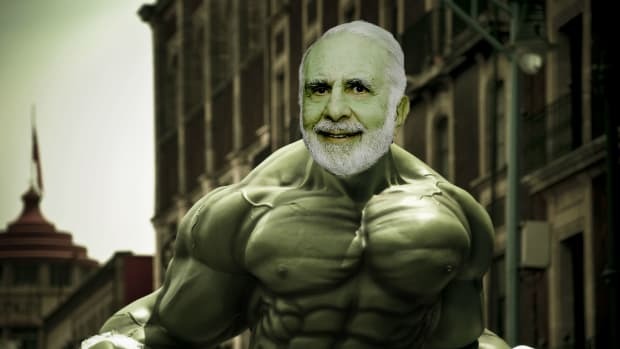 Last month, Carl Icahn bought some stock. He would like to keep this stock. The company, AmTrust Financial, does not want him to keep the stock. It would like to buy the 9.4% of its stock that Carl Icahn owns as part of the $2.7 billion going-private deal. Carl Icahn does not think this is a very good deal for public shareholders like himself. The Karfunkel and Zyskind families, who control AmTrust and would like to buy the rest of it, along with a private equity firm, and who presumably think this is a pretty good deal for them, know that Carl Icahn does not like the deal. So they’ve decided that, in spite of the fact that Carl Icahn owns nearly a tenth of AmTrust, he shouldn’t get a say in whether the deal is made. Mr. Icahn said AmTrust “stealthily” set a record date of April 5 for voting on the transaction but didn’t tell shareholders or the market about it. 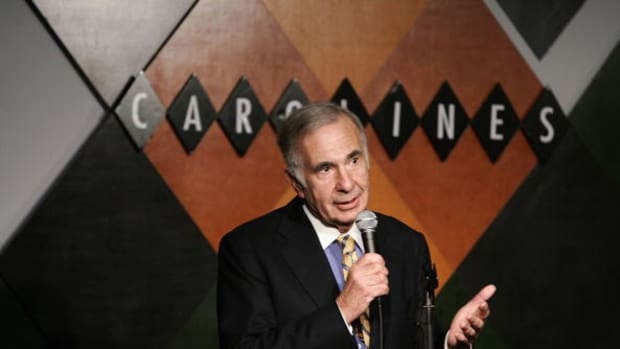 That had the effect of disenfranchising investors who bought tens of millions of AmTrust shares since then with the expectation that they would be able to vote on the deal, Mr. Icahn said. 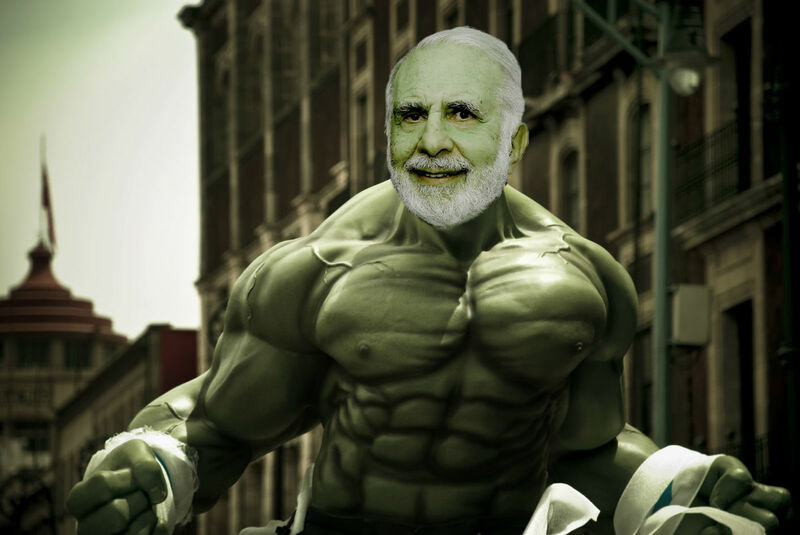 You can probably see where Carl Icahn is going with this. Welcome to the haters club, Darwin Deason.